We will continue working on our Shoden programme. 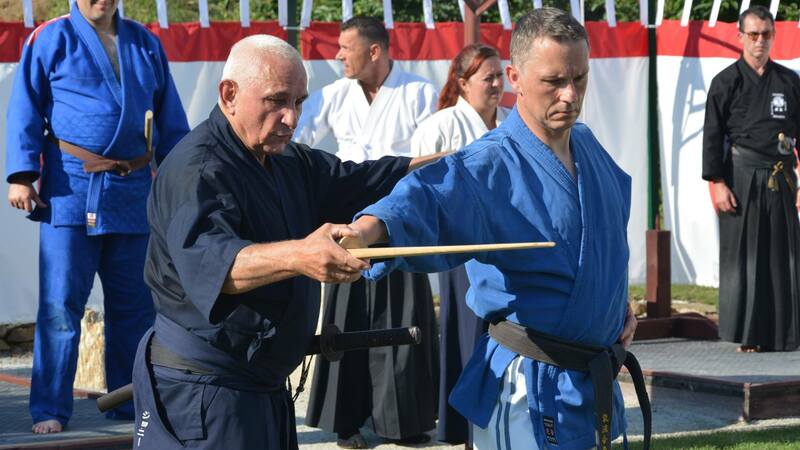 Additional, Shihan Bernaschewice and Shihan Siggelkow will introduce the first part of the Chuden programme to the students. 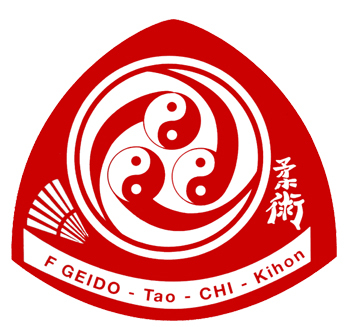 Enrolment can still be done via email at hombo.dojo@gmx.com.